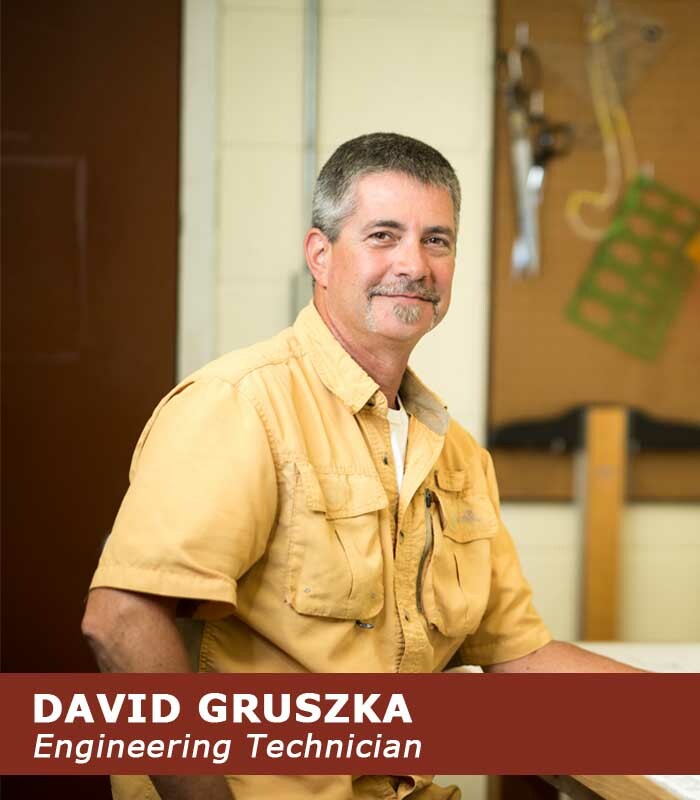 David’s drafting classes in high school set the foundation for his interest in AutoCAD. His move from Dallas, Texas to Hot Springs in the fall of 2004, as well as his previous work with CNC programming and design, kicked off his pursuit of a career with B&F. His hands on steel construction knowledge and drafting skills make him a great asset to our engineering teams. He enjoys family time, camping and hiking on beautiful Arkansas trails and parks. In his free time, he rides motorcycles through the Ouachita & Ozark Mountain byways. He is a father of four wonderful children and a Proud Navy Dad.